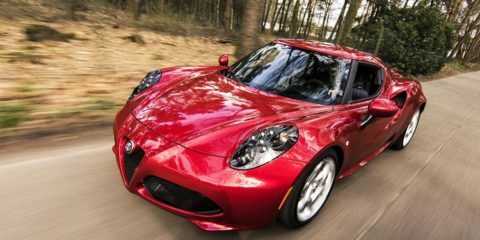 Driving History - What Will Affect My Premiums When I renew? Located on the Pacific Coast in Mexico is Punta Mita, a fishing village turned luxury resort town which has been designed to provide the best luxury vacation experience to its visitors. 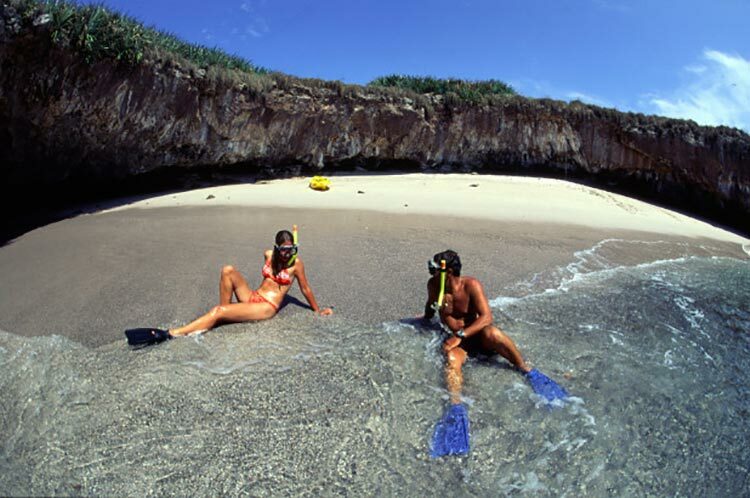 With top class Punta Mita lodging and pristine sandy beaches with shacks that serve drinks and food and a lot of water sports activities, there are so many fun and exciting activities that await you on your visit to Punta Mita. For those of you planning a visit to this luxurious resort town, do give our guide a read to know the top things to do in Punta Mita. What better to do on a vacation that to completely unwind and relax your mind and body? There are a number of top-class luxury spa outlets in Punta Mita for you to pick from to have the best spa treatment you’ve ever experienced. From Swedish massages, hot stone massages, Thai massages, and Balinese massages, get pampered by the most skilled and trained professionals in the business. There are also couples massage options if you want to plan a romantic activity for you and your loved one. One of the top activities to do in Punta Mita is boating, whether your interest lies in swimming, fishing, or just to admire the deep blue sea. There a number of boats to choose from, ranging from small catamarans to bigger yachts, and it is the perfect activity for a group to spend some quality time. Whether you’re traveling with your group of friends or with your family, spending a day in a boat out in the ocean is one of the best things you can do in this resort town. The boat crew is super helpful and are there to take care of your every need. The waves on the beaches of Punta Mita make it a perfect place to go surfing. Those who are already experienced in surfing will definitely enjoy riding the waves, and those of you who are just learning or interested in learning, there are instructors who conduct surfing classes that will get you on the waves in no time. Punta de Mita and Sayulita are the perfect places to go to if you are just a beginner surfer, but if you do have some surfing experience, you can’t miss out on visiting the beach next to Los Veneros, as it has the best waves for surfing. While you’re trying out surfing, another activity not to miss out on is snorkeling. The underwater world of Punta Mita is beyond beautiful and there is so much to explore and discover there. From red corals, to many exotic types of fish and other marine life, you will not be disappointed with your underwater experience. The best part is that the training course is very short and simple, so anyone can go snorkeling, including younger children and older citizens as well. Those of you who are feeling more adventurous can try our scuba diving, which allows you to swim deeper and explore even more of the underwater world. 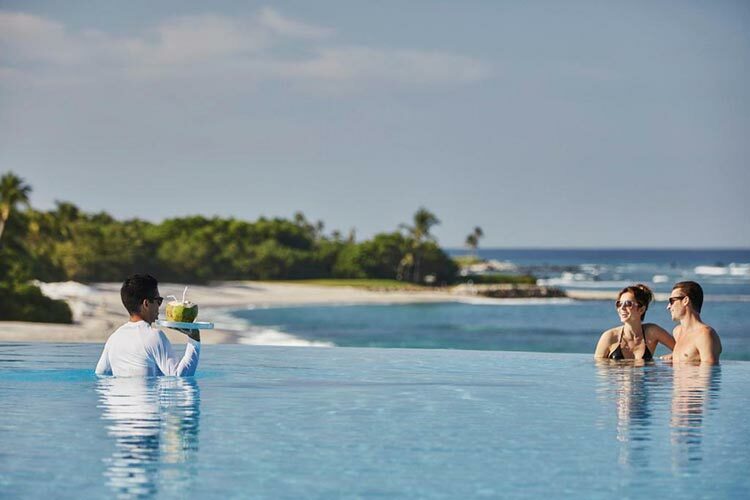 While Four Seasons may be the most popular resort in town, don’t restrict your options and explore the many other resorts in Punta Mita, which are just as luxurious and have the same, if not better amenities, like swimming pools, fine dining restaurants, and other amenities like access to their private beach and. Even the rooms are extremely spacious and include top-class features, like bathtubs, room service, laundry service, etc. Some of the best resorts that you need to check out for your accommodation are Ipanema, Rancho 9, Casa Kalika and Villa Pelicanos. If you are an adrenaline junkie, one of the most exciting activities you can try out at Punta Mita is the zip-lining experience. Make sure to visit the Rancho Mi Chaparrita’s canopy tour and try out one of their 13 cables options. As you zip right below the water, your adrenaline level is sure to get pumping and you will definitely want to try this activity more than one time. Whether you’re a child or an adult, this will definitely be one of the most memorable experiences of your trip. The point of a vacation is to relax and the best part of any beach vacation is just to lay on the sand, soak in the sun, and enjoy the warm sunny weather. There are many shacks on the beach where you can enjoy some great food and also sip on some delicious cocktails or drink some chilled beer to cool down from the sun. Some of the best beaches in Punta Mita are Playa de Los Muertos, Playa Destiladares, Kurupi Punta Mita and the Las Marietas Hidden Beach. These beaches are perfect for some family fun and also to try out some water sports like jet skiing and parasailing. Being a resort town, there are a number of amazing fine-dining restaurants in Punta Mita that are definitely worth visiting on your holiday trip. As they say, calories don’t count on vacation, and you must make full use of this opportunity at some of the top restaurants in this town, which serve the top class Italian, Mexican and continental cuisine. 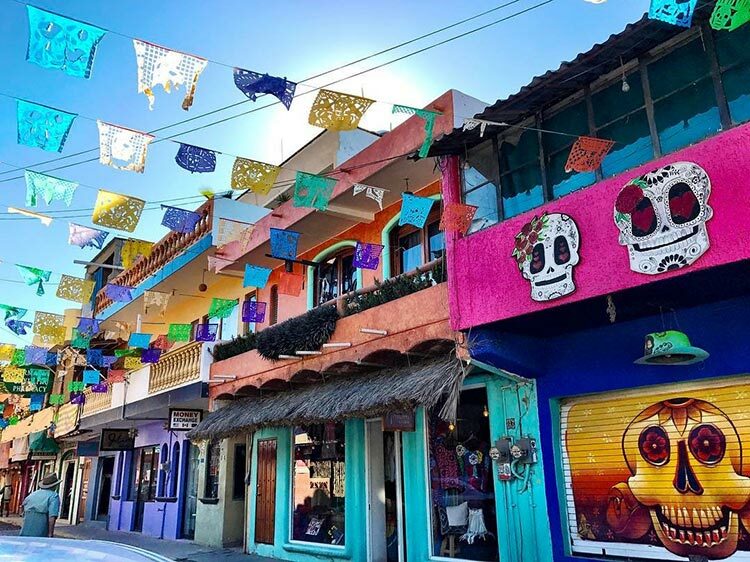 Some of the top restaurants in Punta Mita that definitely deserve a place on your itinerary are Casa Teresa, an Italian restaurant, Los Agaves Restaurante y Tequila Bar which is a Mexican restaurant and bar, and Si Sushi, which serves some of the best sushi in town. With so many exciting things to do in Punta Mita, you should definitely consider making this as your next holiday destination. So pack your bags, book your tickets and get ready for the most relaxing holiday of your life!